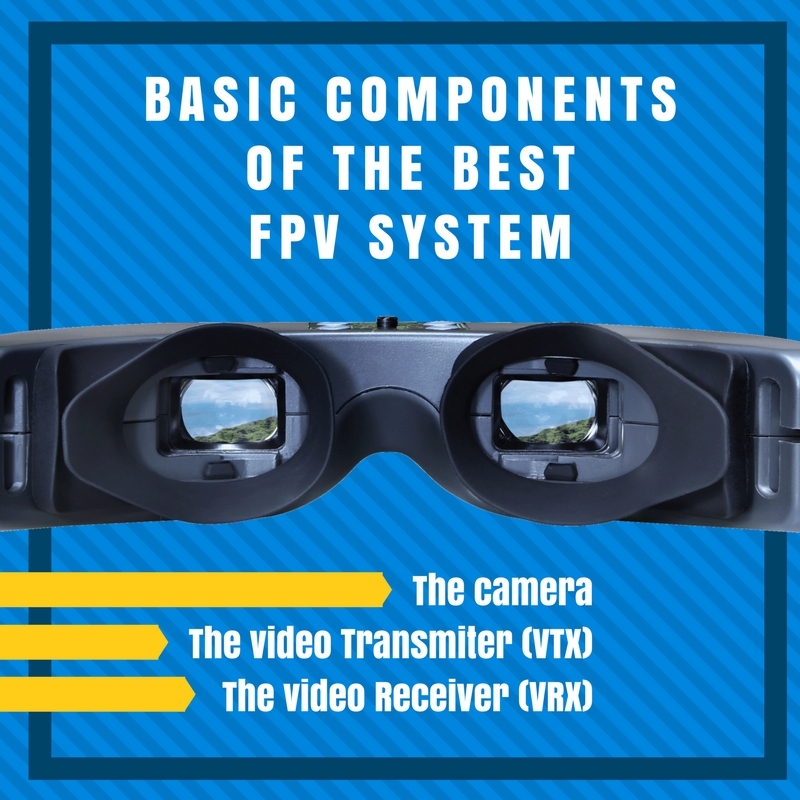 Home » FPV » Best FPV Goggles & Gadgets (2019) Killer FPV Drones & Systems Guide! 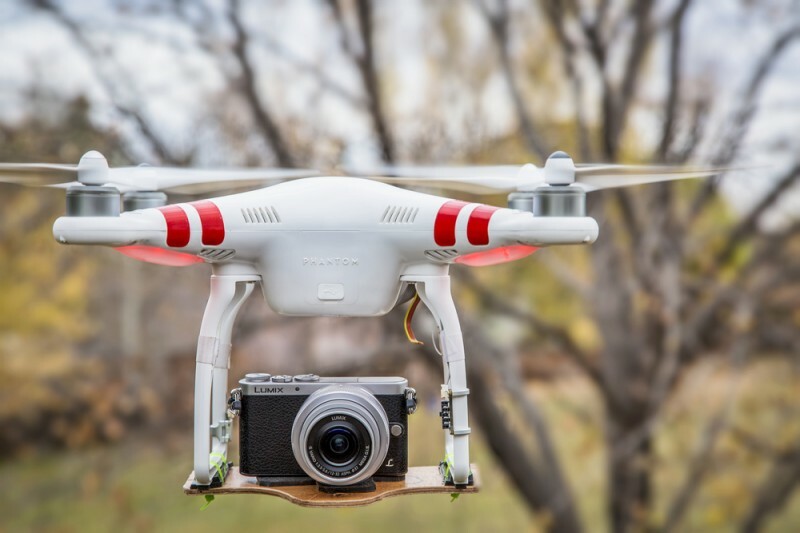 It’s the holiday season once again this year so I want to take a minute to point out our recent article on Drones deals, check it out! 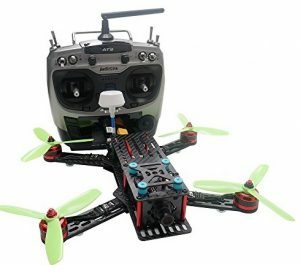 Looking for a fast rc car for kids? Click the link to read our reviews! 2. Illegal in some countries (The UK) License required in USA. 1. 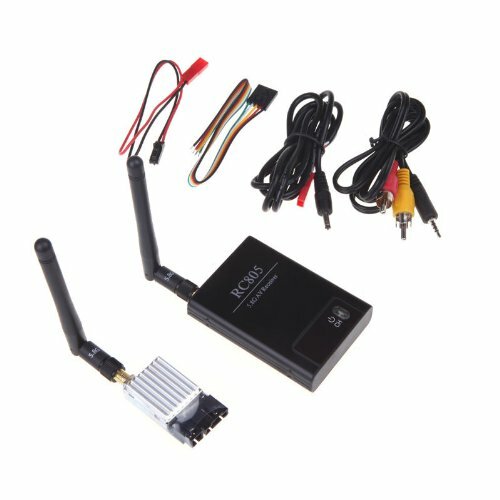 Most RC equipment already uses 2.4GHz. 2. 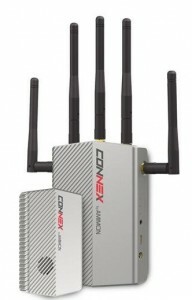 WIFI and Bluetooth also use 2.4GHz. 1. Poor range compared to others. An excellent round up of the technology thank you. 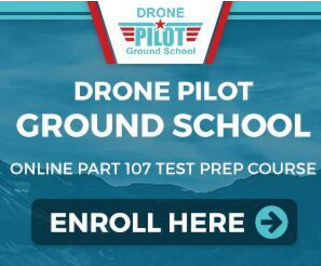 Regarding ‘Flying Safely’ I recommend you add a link to the CAA guide video at https://youtu.be/A6uU1LTdI8M for UK, and for other countries recommend that people check their countries airspace authority for regulations. Excellent information. The main thing is safety out there and unfortunately I firmly believe that the DJI Phantom will bring down our hobby as we know it. People running out and buying a drone without knowing what they are doing and getting into to trouble makes us all look bad. I believe that ALL drones should require being built and the radios programmed in order to fly them-that would weed out the honcho rodeo showoff punks flying near airports and other aircraft. Absolutely not on making it harder for people to buy these. They are merely termed drones. This is nothing short of radio controlled RC of the past. We do not need government intrusion. 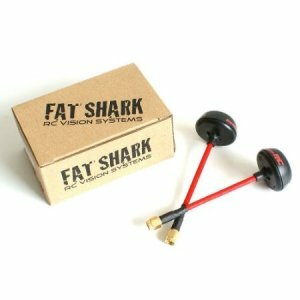 Great article, with a couple of corrections – Fatshark dominator HD V2 is 50 degree FOV – original HD’s are 45. 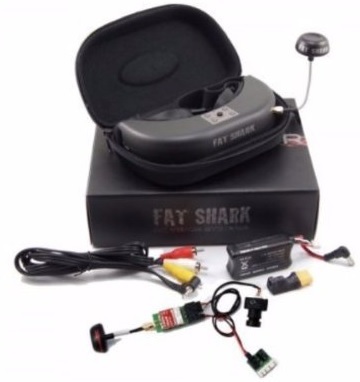 Fatshark Attitude V3 kit does not include a video transmitter. Thanks for those fixes, I just implemented them into the article, all help is appreciated! 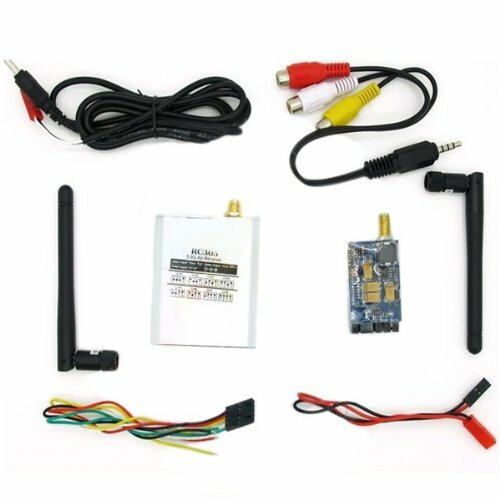 It seems that HD FPV is coming really soon! Yes I’ve been reading about that as well and can’t wait! 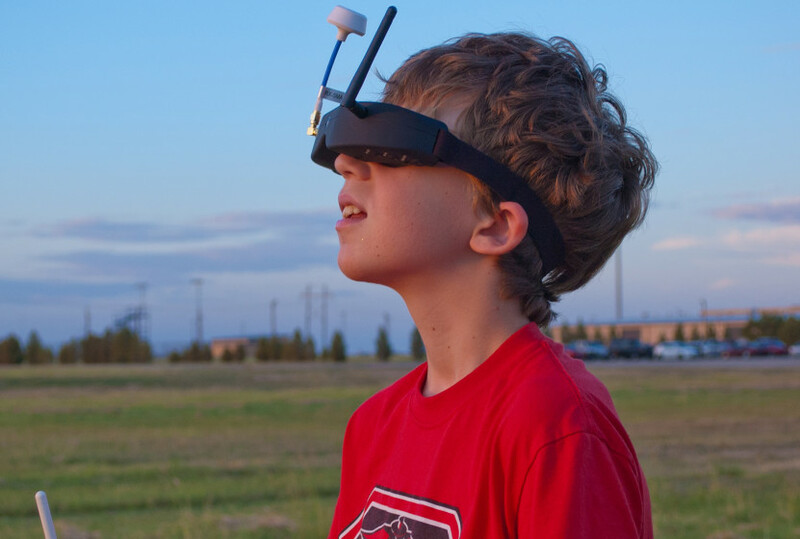 I’ll be updating this post regularly with all new technological advancements in FPV thanks! 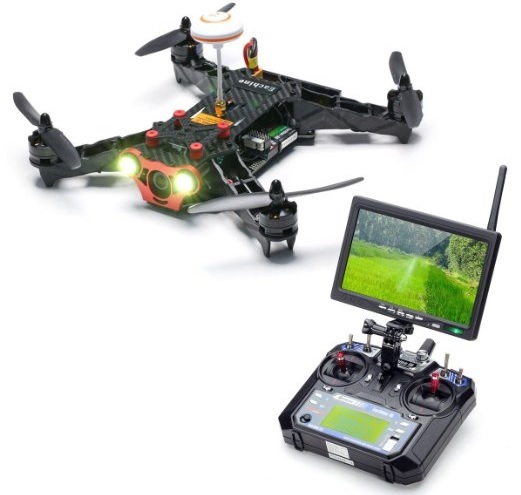 I’m interested in FPV drones, and of course I’m drawn in by the outstanding footage you see on youtube, forums, etc. But then once I see what the FPV live feed looks like, it’s often disappointing – stuttering, blurry, scratchy, compression artifacts, etc. It seems like DJI P3P and P4 are getting close to crossing the threshold where the live FPV feed is good enough for consumers like me? I don’t understand why the bar is set so low for what’s acceptable though…capturing HD video but the live FPV feed looks terrible lol. Is it the technology advancements that are just now breaking through, like lightbridge and connex prosight? Maybe we’re just a few years away from having crystal clear, defined, smooth live hd feeds? I agree, I think the technology is advancing quickly and we’ll see much higher frame rates very soon. It was much worse 1 year ago, so I assume in 1 more year it will continue improving as it has in the last year. Hi, thank for your post. I’m a novice and found it very usefull. 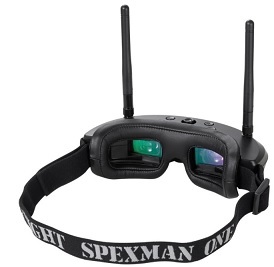 The ready made copters are ready to connect directly to goggles, however you will need a receiver. They don’t include that. 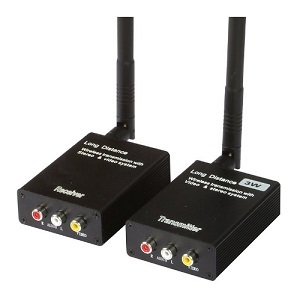 You need to get a receiver that you can buy separately. Wow, such an amazing tutorial! How long it took to write it down? It took about 2 weeks to put together originally, and 1 week this year to update it for all the new details in 2016. thanks! 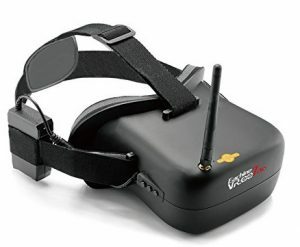 Here’s something I don’t understand… My Fatshark Teleporter V4 goggles has a 3.5MM Audio/Video port. 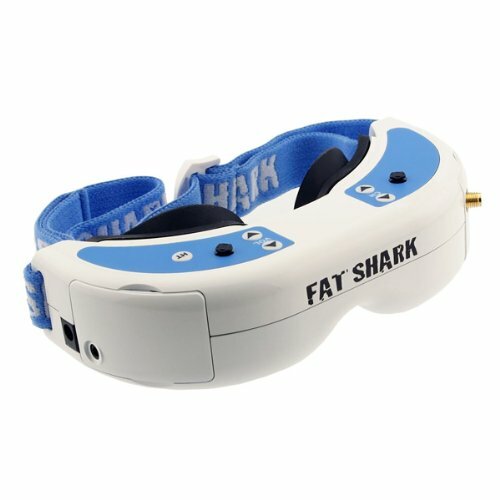 With this said, there are 3.5MM to USB A/V cables out there, so can’t I just connect my Phantom 3 advanced using the existing USB port already on the RC directly to my fatshark goggles? 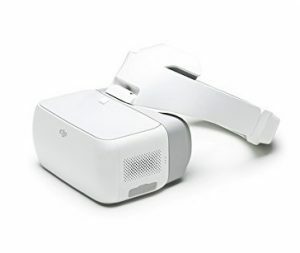 The way i understand the dji video adapter for fpv goggles is that without it the video will not push out the cable to the goggles. To my understanding it’s like having an extra monitor from your computer, if you just plug it in it wont show up on the 2nd monitor, you have to go in and tell it to display the video on the 2nd monitor and I think that dji set their hardware so that you have to have the adapter to get the video to go out to the goggles. Someone correct me if I’m wrong? Thanks Mark for that advice! 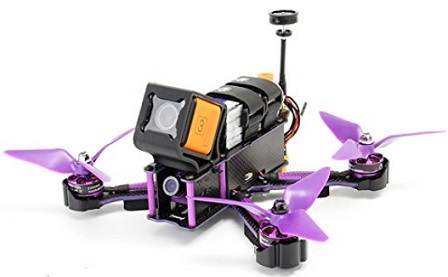 Im new to all this, upgrading from an AR Parrot Drone 2.0, was thinking of getting a second hand Bebop for the GPS and range of 2km which is real sweet and you can use it for FPV but maybe not racing like a proper FPV drone. 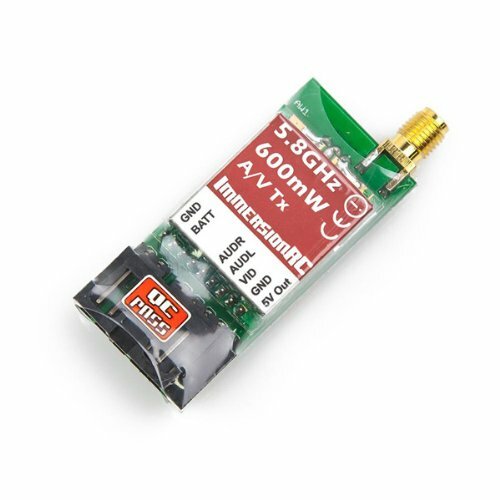 What is the range of these FPV drones…? 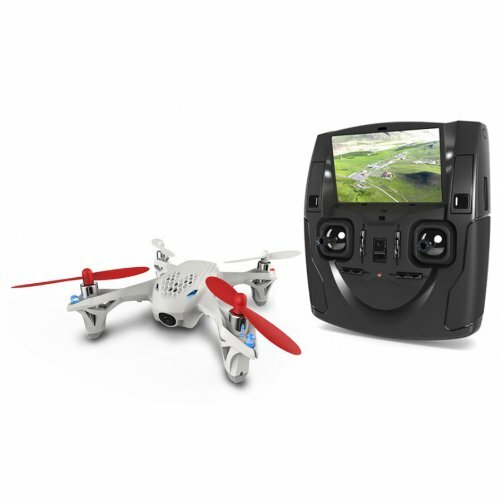 Also, which is better overall for video quality, stability, range, FPV and racing etc. 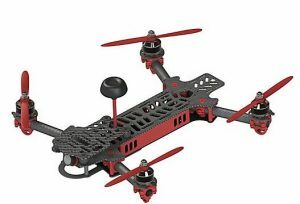 a Bebop 1, 2 or EMAX NightHawk Pro 280 ???! 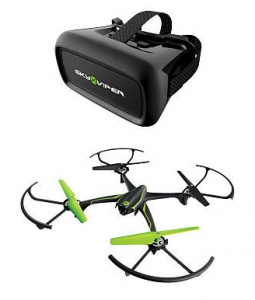 The Hubsan x4 Pro H109s would be a great fpv quad to incorporate into a future article! Thank you!, we will work on that! Have been in a quadry about my phantom3 standard. I cant get the gimbled camera to move from the rotary wheel……I have reset it on the camera app…seems to function but nothing when I roll the wheel. DJI send me some confusing messages about the some hidden files in the software. I just need someone to look at it. I live in metro Detroit. Motor City Drones don’t respond by voice mail or email……great business process. So where does one go??? I don’t see the DJI phantom 3 standard mentioned….only the pro and the advanced. 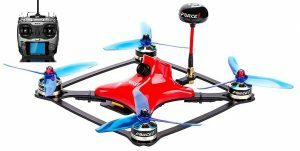 Can goggles work with phantom 3 standard? 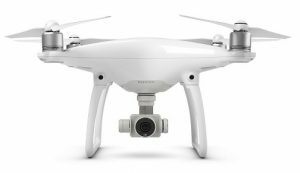 I am going to sell my dji Phantom 2 and buy a dji Phantom 4. 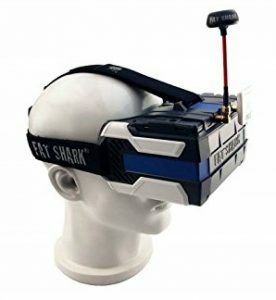 Exactly what do I need to buy extra to have a reasonably good FPV goggles set up probably using Fatshark goggles. 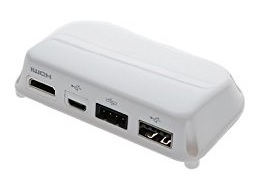 So far I know I need a hdmi input module for the back of the xmitter and that’s all I know. 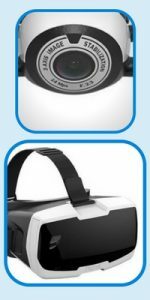 I need to know a decent, reasonably priced goggles, and camera, etc. 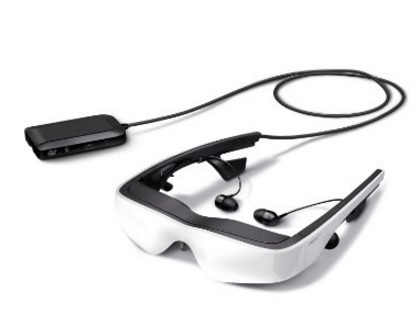 Are there goggles that can be used in pairs?I mean,like a “buddy system” of sorts or maybe use a type of splitter even,so my wife could have the same experience as me,instead of looking at a monitor/screen,and then later let her use them on her quad?Thank You! Hello Dronethusiast people. I have a doubt. 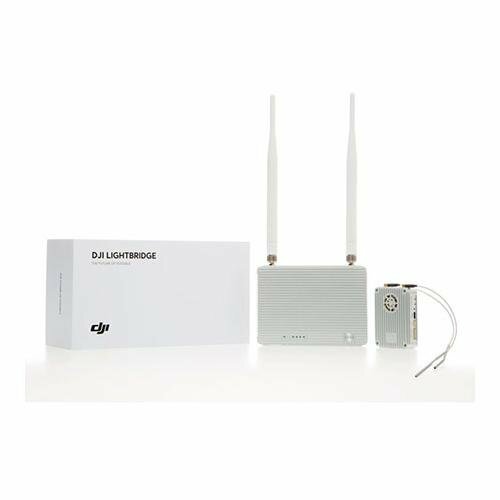 I bought a DJI Phantom 3 standard (2.4 Ghz control and 5.8 Ghz video stream to a android or IOS). The P3 will be delivered at my home next week. 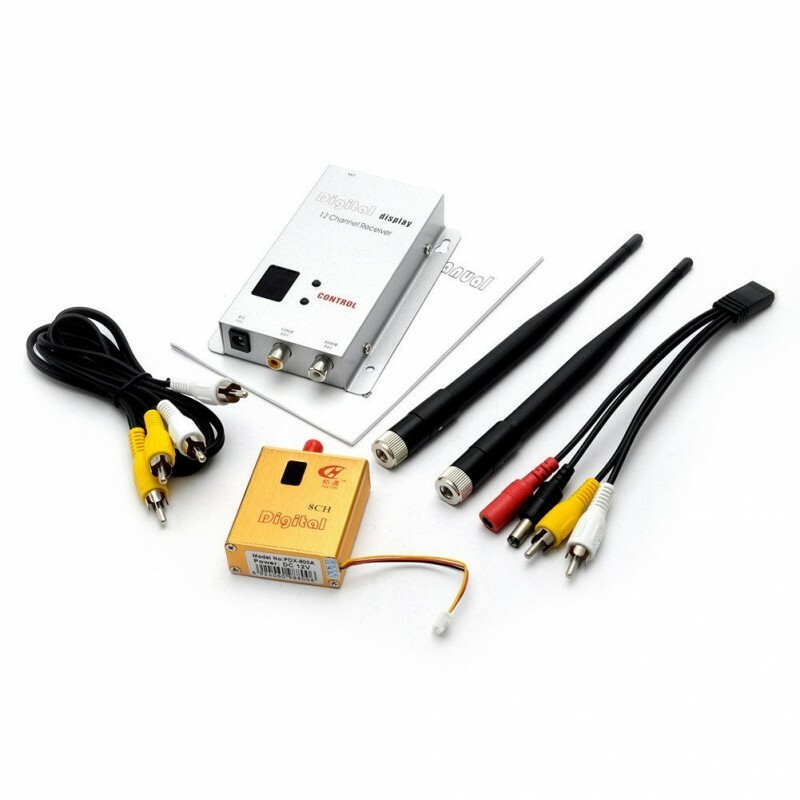 I have a 5.8 Ghz FPV that I want use with Phantom 3 simultaneously with the original P3 video system. 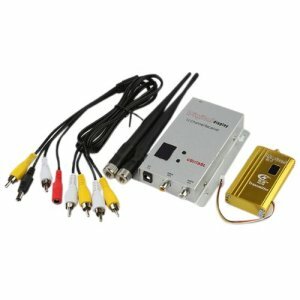 The system I have consist of one 600mW 40 CH 5.8 Ghz transmitter and a 7″ monitor 40 CH with receiver and DVR buit-in. 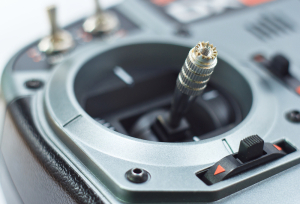 the 2.4 Ghz controll of the Phantom 3. 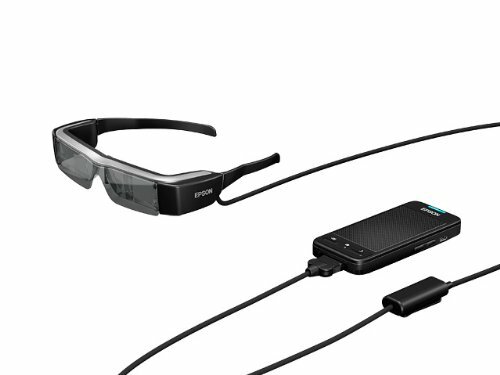 What goggles are available that will not only do FPV, but also connect to laptop to use flight sim (HDMI), connect to HDMI to watch 3D movies via PS4 and Netflix etc via PS4??? 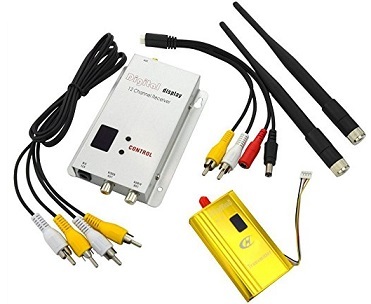 The Yellow / black / red AV leads are analogue old tech……..
Hi I’m new to all this but I have now become proud owner of DJI Standard 3. 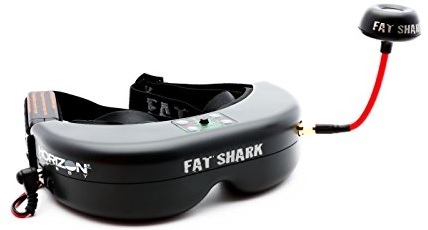 I’m looking for some fpv goggles but I was wondering if I could get some goggles like ‘ Fat Shark ‘ but still using the original camera that was on when I bought it or do I have to invest in a new camera and gimbal ?? Thanks for this incredibly in depth article. 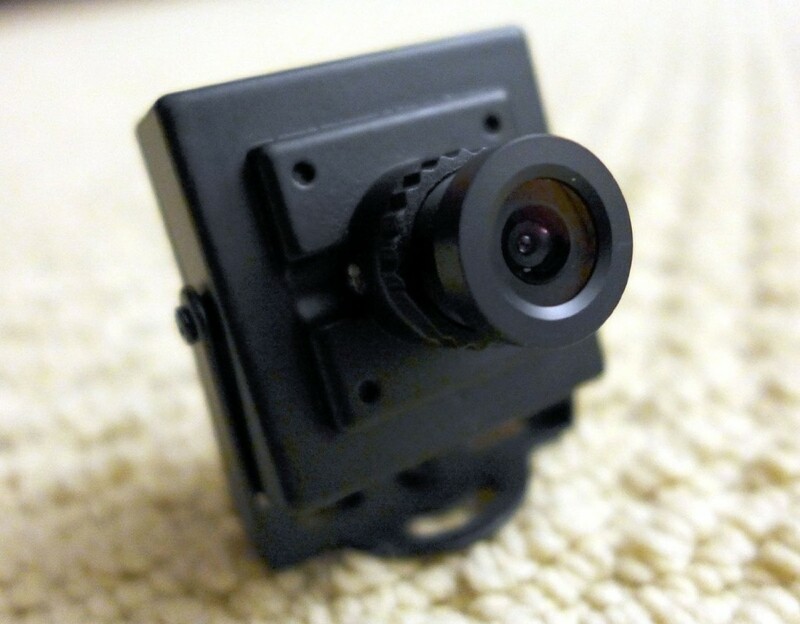 It has really helped me understand the different types of cameras that are available to fly FPV. 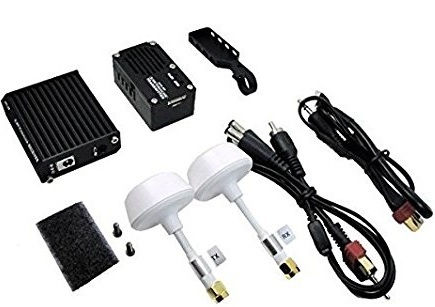 One thing that would be amazing and I was wondering if you knew if it was possible, would be to get the benefits of both types of camara in one package. 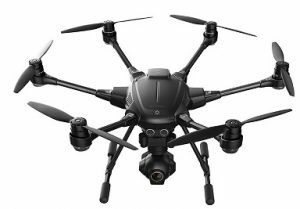 GoPro type cameras produce great footage but are poor for flying FPV because there is too much lag where as FPV cameras are super fast but have far poorer quality footage. 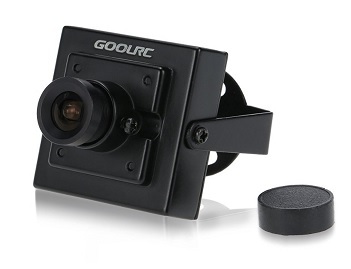 Are their any options for combining the 2 into one camera so that you can save weight and possibly cost? I think most of the FPV world wants either to be able to get a 5.8 feed from a phantom 3, or, fit the phantom three camera/gimbal to another airframe. One or the other must be doable..